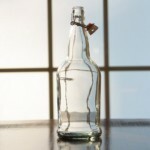 Clear, Standard Wine Bottles. 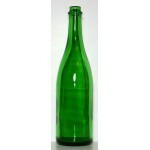 Typically a claret/bordeaux style bottle, but style may var..
Green, Standard Wine Bottles. 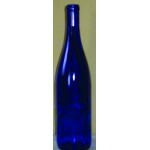 Typically a claret/bordeaux style bottle, but style may var..
Cobalt Blue Wine Bottles. 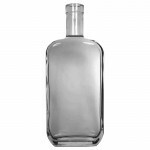 Typically a hock style bottle, with long sloping shoulders, but..
Clear, Standard 750ml Wine Bottles with a convenient screw top closure. 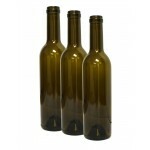 Tight, leak-proof seal..
Green, Standard 750ml Wine Bottles with a convenient screw top closure. 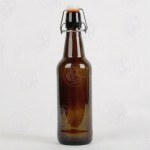 Tight, leak-proof seal..
A sturdy emerald green bottle meant to take the pressures of carbonation. 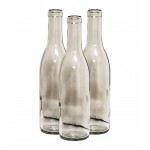 Can take a cork for still ..
Clear, 375ml Split Wine Bottles. 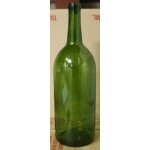 Typically a claret/bordeaux style bottle, but style ..
Green, 375ml Split Wine Bottles. 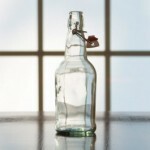 Typically a claret/bordeaux style bottle, but style and ..
Clear Bellissima, 375ml Split Wine Bottles. 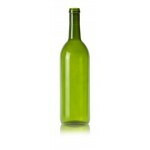 A beautiful bottle with a long slender body, ..
Green Bellissima, 375ml Split Wine Bottles. 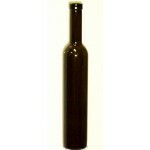 A beautiful, dark green bottle with a long sl..
Clear Renana 375ml Split Wine Bottles. 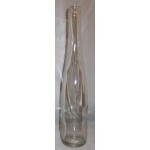 A beautiful, elongated hock style, split bott..
Clear 187ml Split Wine Bottles. 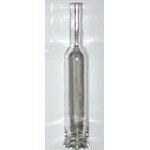 Champagne style bottle, can be sealed with a #7 cork or a..
Emerald Green Magnum Wine Bottles. 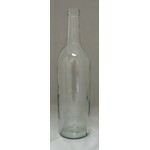 Typically a claret/bordeaux style bottle with sharp sh..
Special Purchase bottles at a great price! 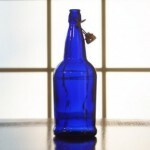 These bottles are great for beer, wine, mead, cider..
Not just for beer! 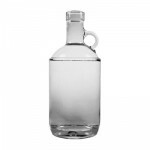 These bottles are great for beer, wine, mead, cider and more. Just flip the top a.. 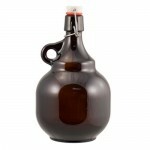 This 2 Liter Growler features thick glass and a sturdy flip top lid. 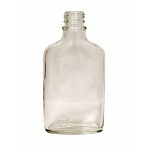 Perfect for transporting, shari..
Small 200 ml Glass Flask. 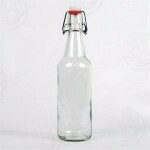 Cap Sold Seperately. 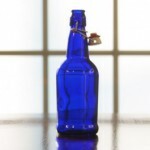 We have found that all the 28mm caps we..
High quality, premium flint glass, thick glass base. 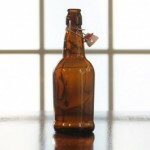 750ml. Wide, 21.5mm neck. 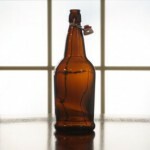 Sol.. 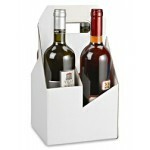 Heavy Duty Wine Bottle Carrier holds four 750 ml standard wine bottles. White corrugated ..